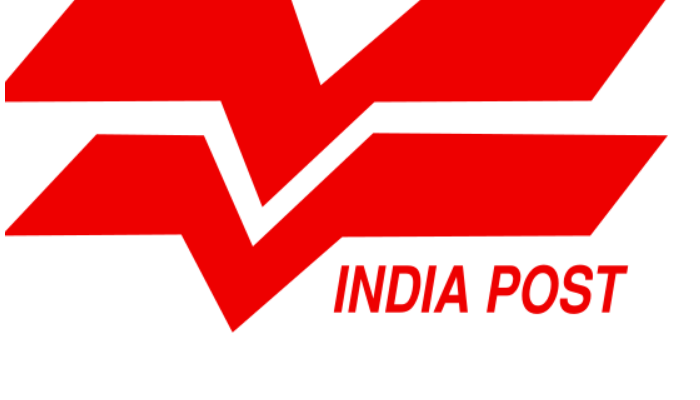 India Post Office Recruitment 2019 has released for Postal Assistant/Driver. Want to know more eligibility details? Find here all details below. Age Limit (As on 27.03.2019): 18 to 27 years. Selection of Driver shall be made on the basis of driving test to assess their competency to drive light and heavy motor vehicles, from among-st the candidates possessing the required qualifications and license. Applicant should visit official site and you should fill the application form along with required documents to the following postal address on or before 27 March 2019.